If you’re reading this blog on an empty stomach – you’re in the right spot. 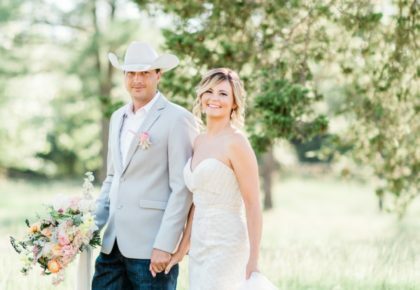 These incredible Oklahoma wedding caterers have everything covered from coffee bars, to cocktails and full plated meals. 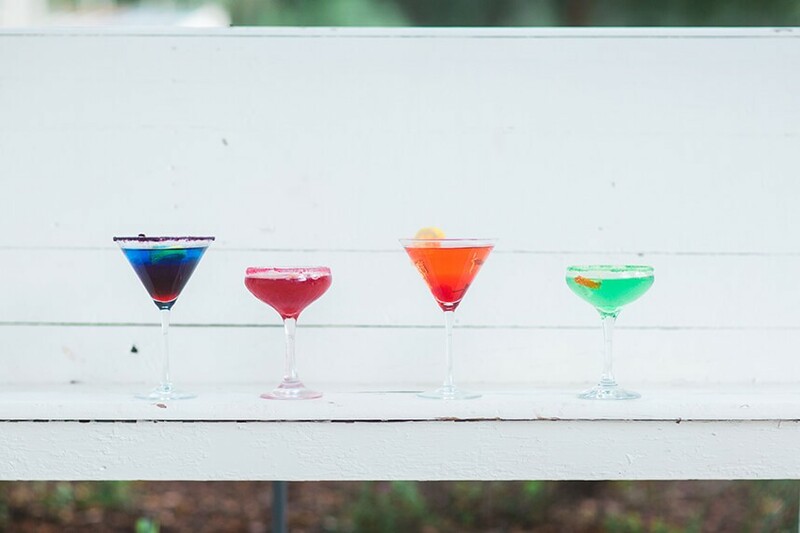 Their top-notch flavor combinations will have you and your guests over the moon! Feast your eyes on the best of the best – sorry, not sorry. 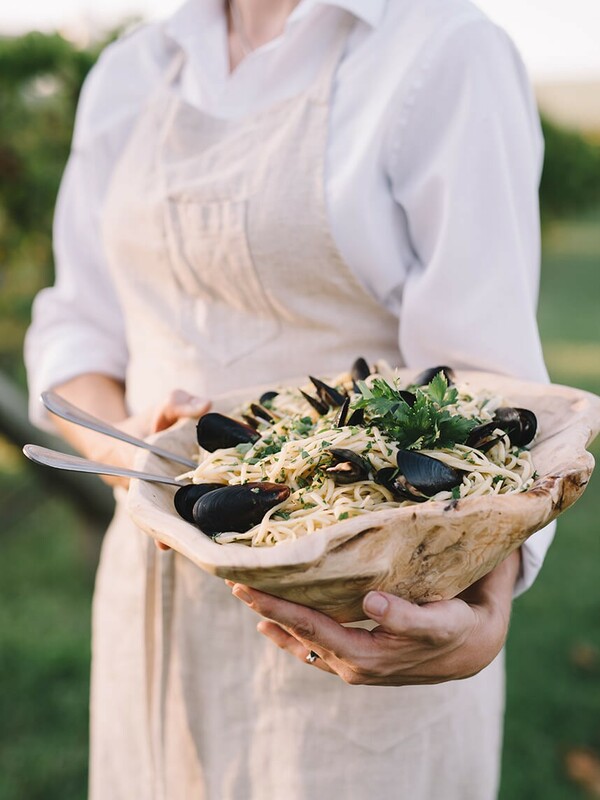 A passion for food and all things beautiful is what drives Interurban’s experienced catering staff. They provide personal style to craft each event for its individual needs. 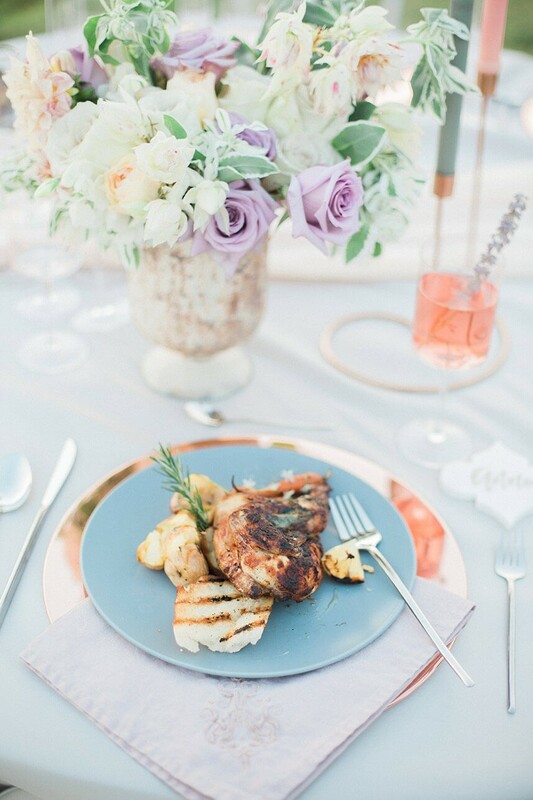 Business lunches and holiday parties, weddings and anniversaries or any other reason you can dream up to celebrate and dine with friends, they will find a way to meet your needs and your budget. 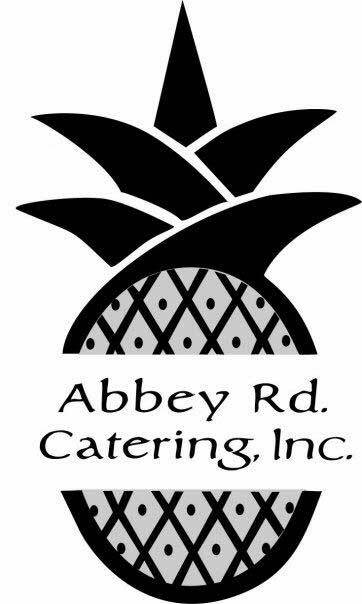 Abbey Road Catering is the epitome of quality cuisine and superior service for over 15 years! 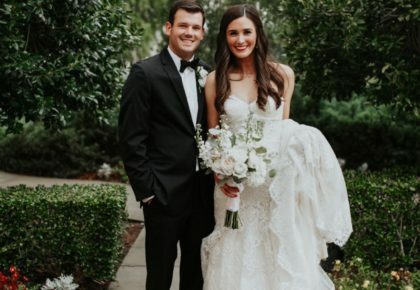 They’ve built relationships established on a trust that whether they are catering your wedding or any other social event, you’re trusting them to serve and honor your guests, friends and family. 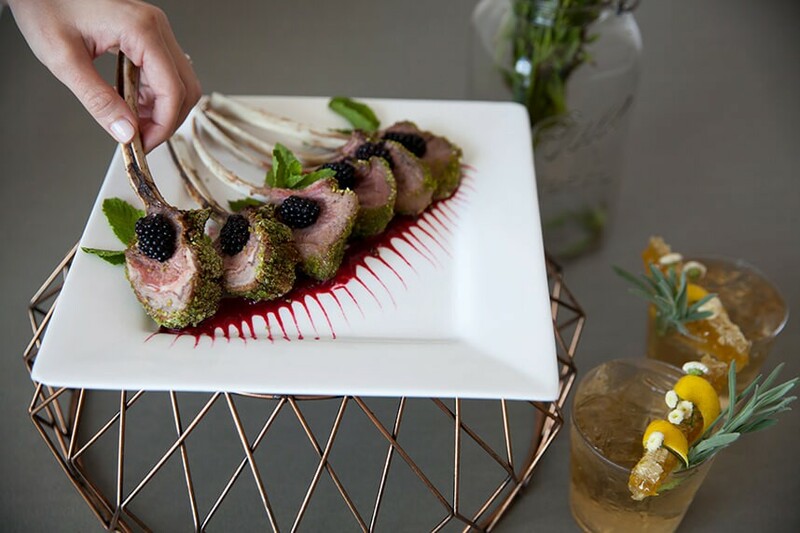 Take comfort knowing that will help express your personal style and tastes through a high standard of hospitality and a carefully personalized menu and presentation. 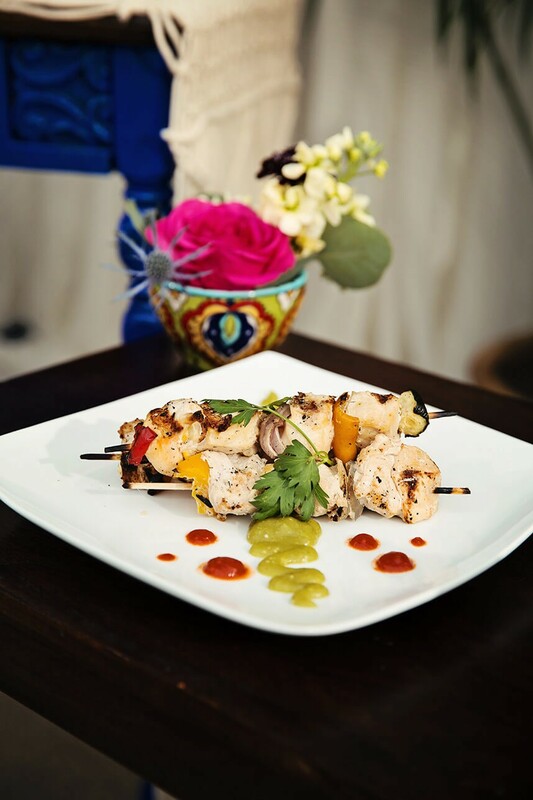 Cafe 7‘s quality catering items are delivered arranged, garnished and ready to eat. All items are featured on a tray and include plates, napkins, condiments, utensils and cups for your convenience. They also offer custom catered packages for larger events. 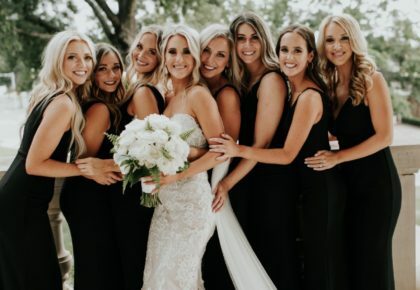 Be it breakfast, brunch, lunch or dinner, their party event planner will help you decide which package would be a perfect match for your occasion. 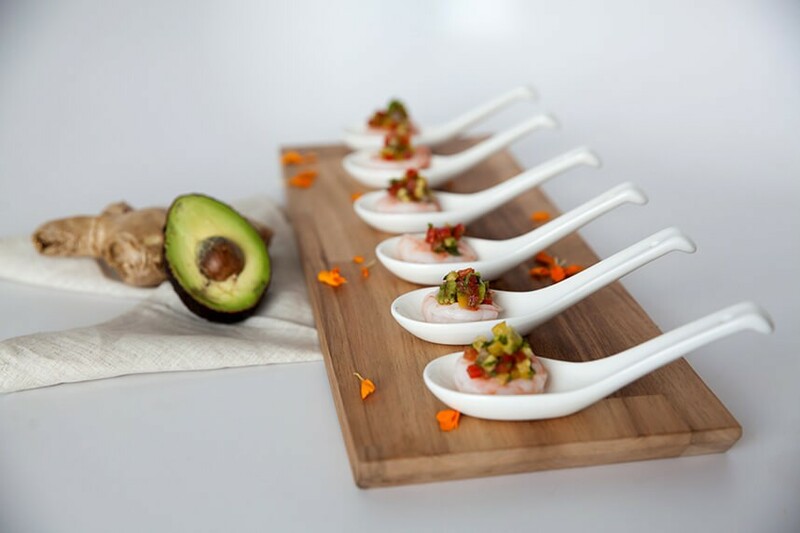 HRG Catering‘s talented team of chefs and hospitality experts is dedicated to creating an event that is not only a delicious experience, but a truly memorable one. 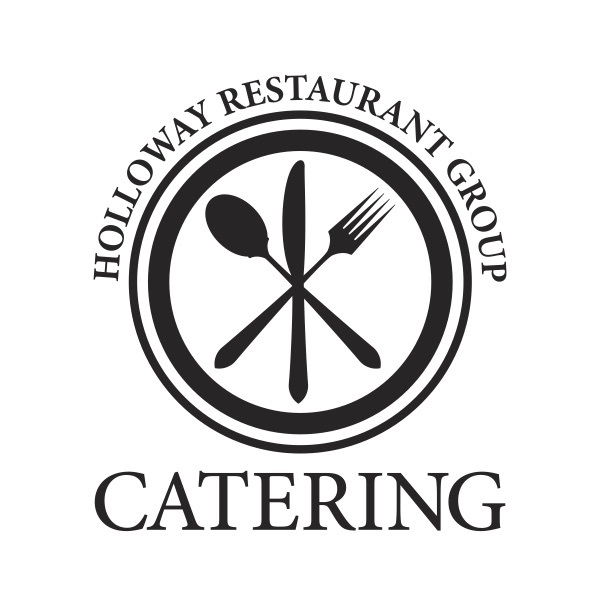 Whether preparing for a rehearsal dinner, business meeting or hosting an all-out celebration, call Holloway Restaurant Group Catering and begin planning for your special event today. 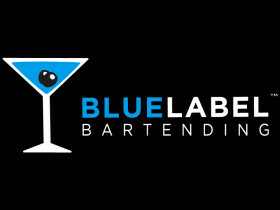 Blue Label Bartending is a bartending service company. Founded in 2007 by Garrett Blackwood,Blue Label Bartending has become the top choice for throughout Oklahoma, Arkansas and Kansas. They started with humble beginnings; just Garrett bartending events by himself. 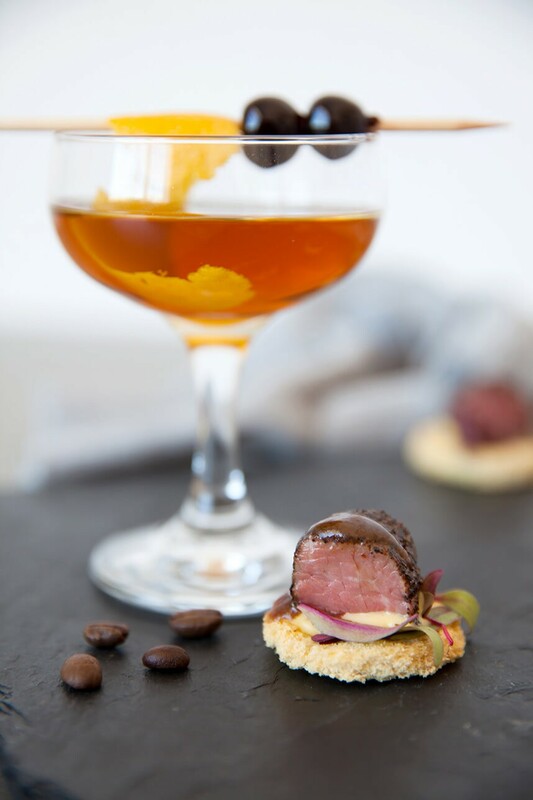 By 2009 Blue Label Bartending grew to 12 bartenders serving over 200 events each year and counting! No idea or theme is off limits! It always makes their day when clients are excited to see their vision come to life. It is their pleasure to create food that is just what you are wanting. 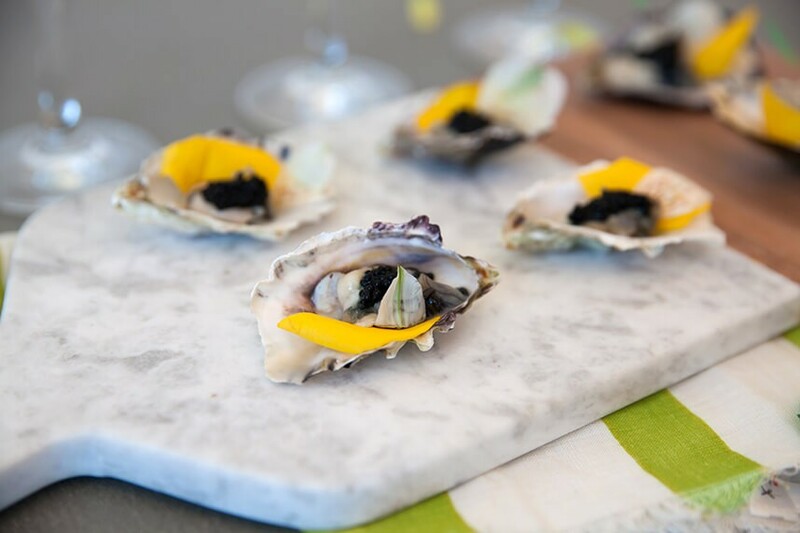 They have many sample menus to help give guidance for those who would want to choose one of their expertly planned menus, or you can mix them up to create exactly what you want. Aunt Pitty Pat’s Catering culinary team is ready to create for you! The Chalkboard has long been a Tulsa staple and today along with their properly trained and professional staff, there is a fresh young passion and enthusiasm to exceptional service and a love for culinary cuisine. They have succeeded to produce hard work, dedication, and fresh new ideas for the service provided at the Chalkboard. So come in and dine for your rehearsal dinner or let them take care of your catering needs. The artful Museum Cafe is a full-service restaurant serving lunch, dinner, and Sunday brunch and offering beer, specialty cocktails, and an award winning wine list. An array of coffees, teas, espresso, cappuccino and a full bar are also part of the Cafe’s repertoire. 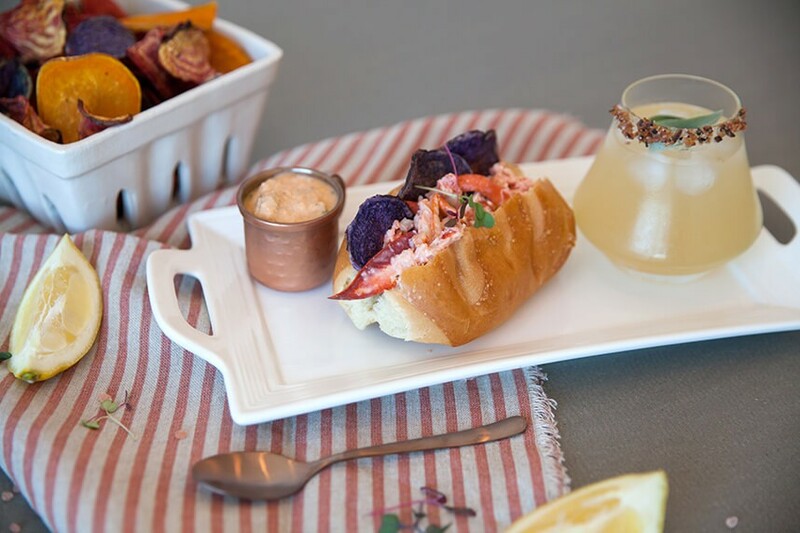 Whether you’re grabbing lunch downtown, looking for a unique rehearsal dinner dining experience before a show, meeting friends for cocktails or searching for a delectable Sunday brunch, the Museum Cafe has you covered. Located on the ground floor of the Oklahoma City Museum of Art, the Museum Cafe offers metropolitan ambiance, superb fusion cuisine, and exceptional service. Patio tables are available for seasonal al fresco dining. Topeca Coffee is one of the few companies in the world with fully vertically integrated Seed to Cup model. Their family grows the coffee in El Salvador where we can oversee every step of the process. They have their hands in every step of process from planting the coffee plant to hand picking the ripest cherries to roasting it here in Tulsa, Oklahoma and serving it in their own shops in Downtown Tulsa. 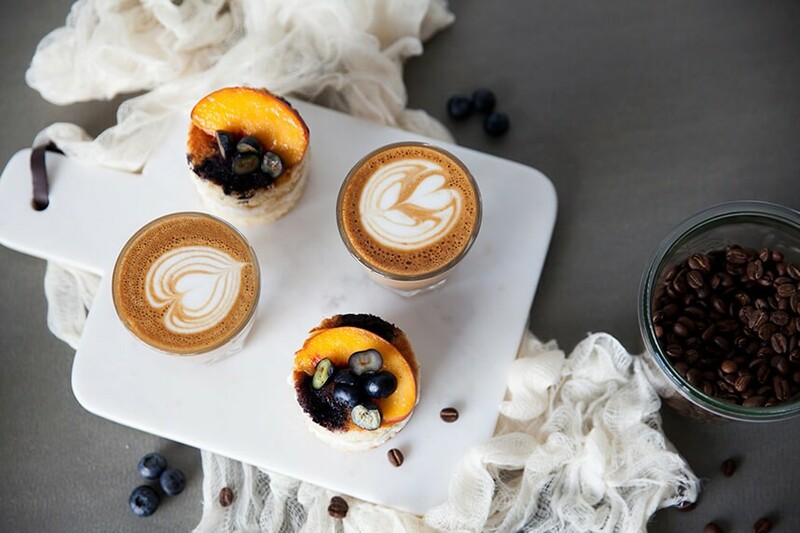 They can provide a perfect coffee bar and bites for your event! 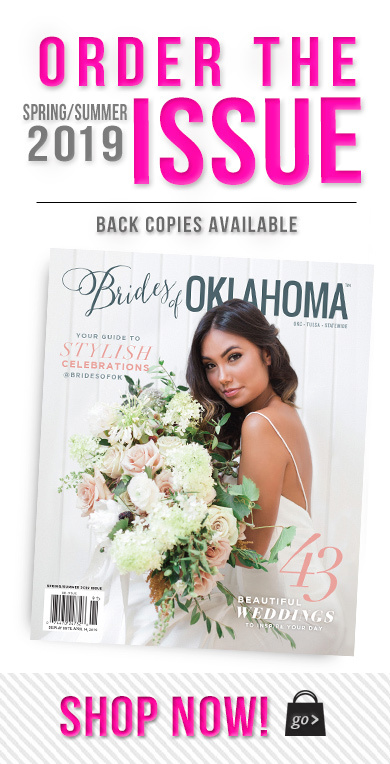 Established in 2000 on the iconic Mickey Mantle Drive in OKC’s historic Bricktown, Mickey Mantle’s Steakhouse Restaurant welcomes guests with food fit for a legend. Named after Oklahoma’s own Mickey Mantle, the Oklahoma City steakhouse restaurant dazzles with a constantly evolving, chef-driven menu, a wine list featuring hard-to-find vintages and fresh harvests alike, and a warm atmosphere rich in comfort.